Ford India has listened to the rumours spreading on whole Internet and thereby confirmed that 04th March 2013 is going to be third anniversary in the Indian car market and to commemorate this, Ford will launch Figo celebration edition which even currently accounts for 80% of Ford India sales. Earlier, it was reported that Ford's Compact SUV will be launching on 04th March 2013 and this turned out to be a complete rumour. 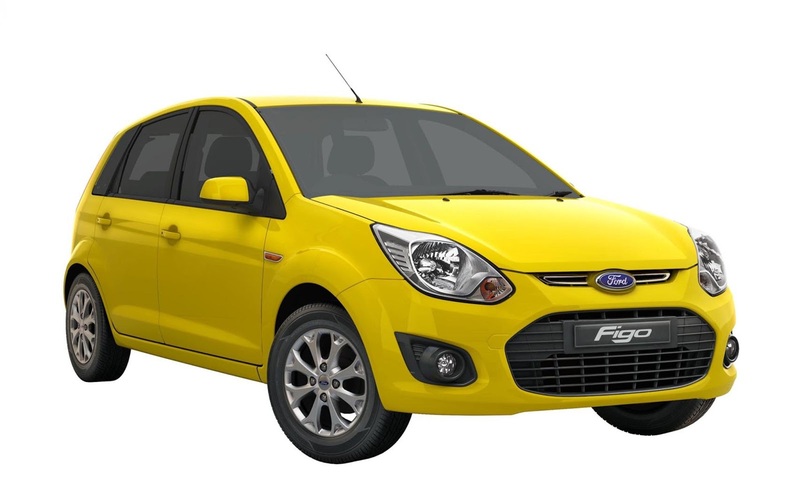 Ford recently facelifted the Figo with 140 changes, lending it many new features like steering column-mounted audio control, newly designed seats, new lights and body colors. The special edition, keeping the mechanical kit in tact, could sport badges and other cosmetic touches. Of course, even we are shattered in the similar manner as you would have got. But Ford India has again confirmed that the wait for EcoSport would be worth it and it would be an amazing packed vehicle with low price. when compared to Renault's Duster. Let's hope for the best and wait for its launch. Stay tuned for more information.